In my recent interview with Julia, we cover a lot of ground, to include the difference between spirituality and religion. What do you mean when you use the word spirituality? 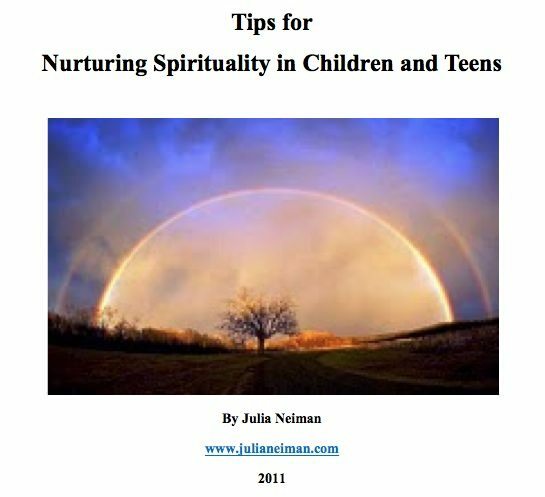 Interest in this topic led Julia to create a guide, Tips for Nurturing Spirituality in Children and Teens, offering ten tips on how to engage and expand spirituality in children. It’s your right now to download and keep! To hear our interview, go to my Members Only page and click on the link provided. 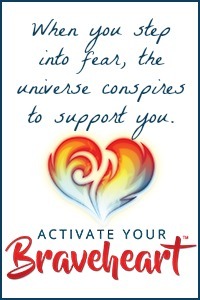 Note: You must sign in or sign up for FREE to access premium Members Only content. Run time: 14 minutes 36 seconds. We would love your comments and suggestions on this topic! Just post your thoughts below.